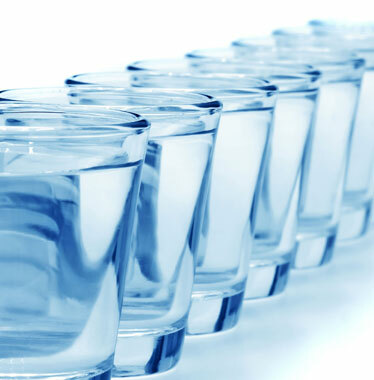 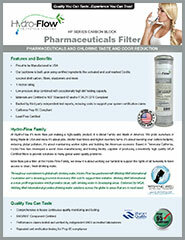 Hydro-Flow has more than 30 years experience in the Water Filtration and Engineering. 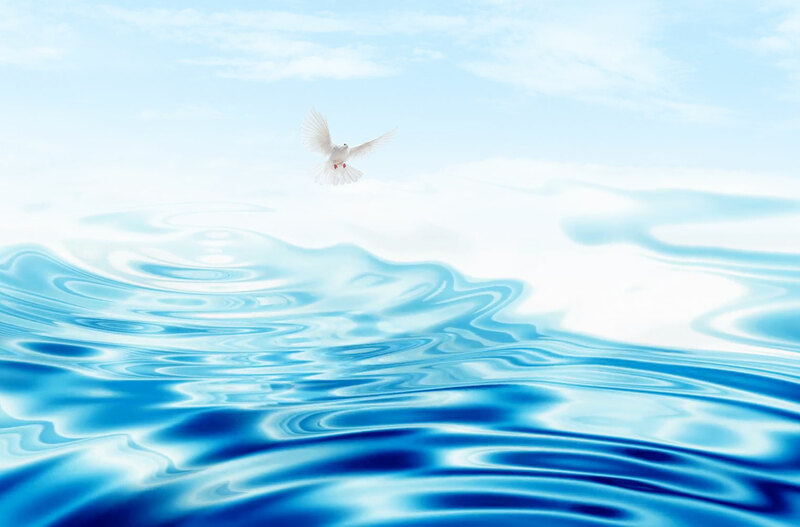 When you deal with Hydro-Flow, not only are you dealing with professionals, you are dealing with the best of the industry. 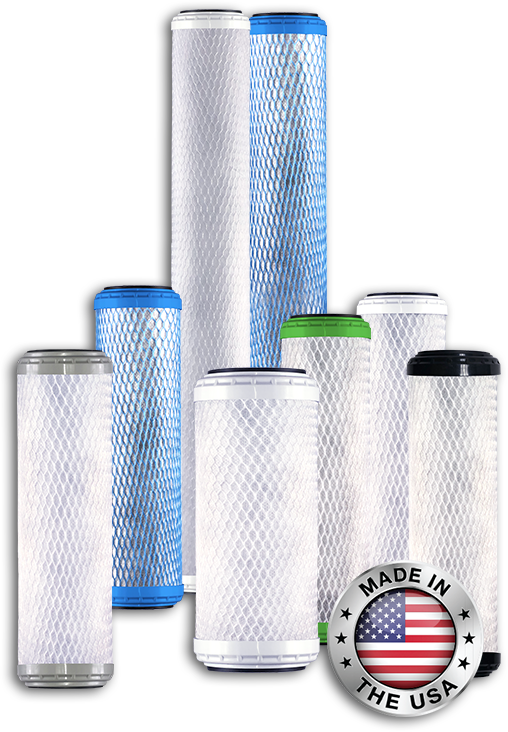 USA based company that knows and understands the Filtration business since it’s inception. 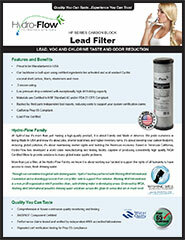 Specializing in Carbon Block Technology. 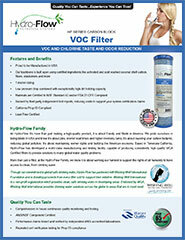 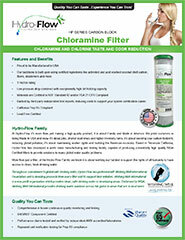 Hydro-Flow uses activated carbon in the making of water treatment devices for the control of chlorine, taste and odor. 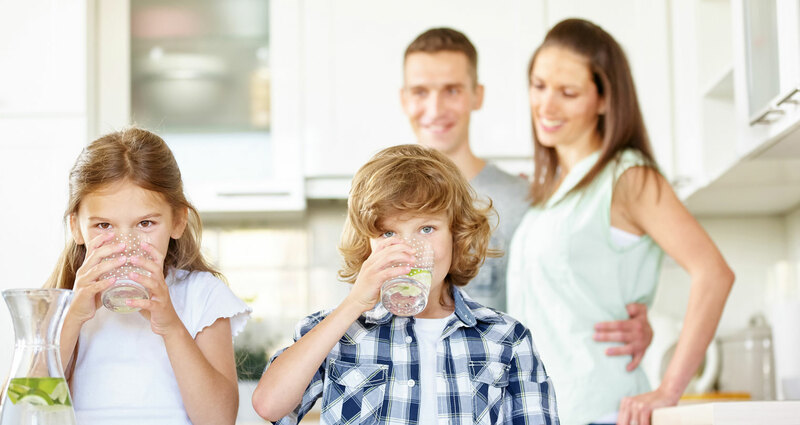 The biggest advantage of activated carbon is its broad-spectrum capacity to adsorb organic chemicals and promote catalytic/chemical reduction of chlorine disinfectants, both of which contribute to bad taste in potable water. 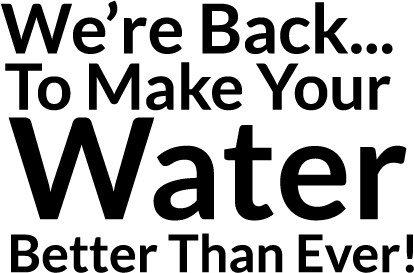 Extruded activated carbon filters consist in a blending of virgin carbons, a binder, and specialty adsorbents such as zeolites or oxidizing filtration media. 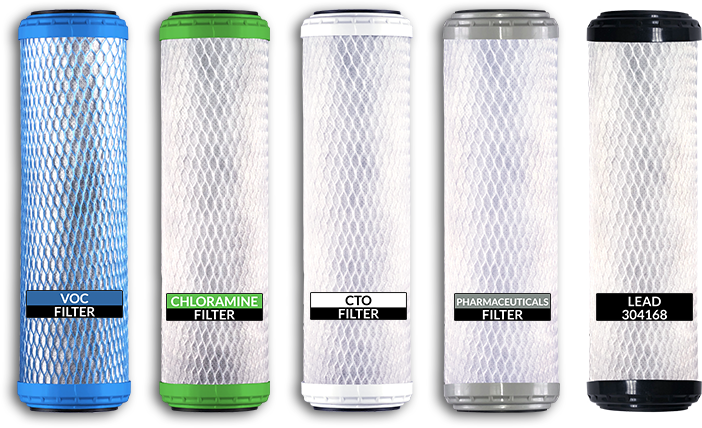 Carbon block filter cartridges are usually in the form of cylinder where the water is forced to pass from the outside to the inside of the porous wall. 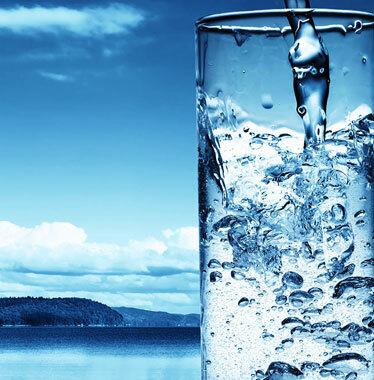 During their passage through the wall of the device, the fluid contaminants are adsorbed. 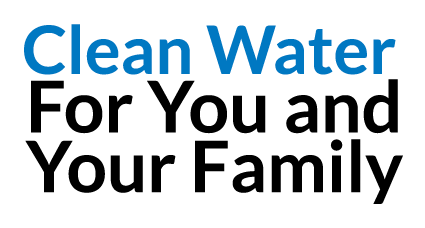 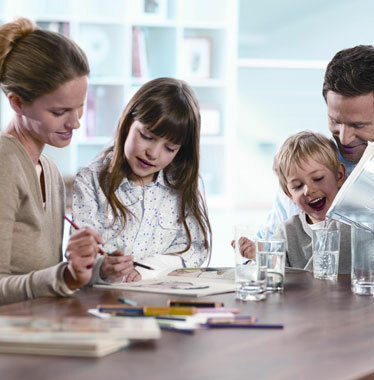 FOR YOUR FAMILY, FOR YOUR HEALTH, WE MAKE WATER BETTER. 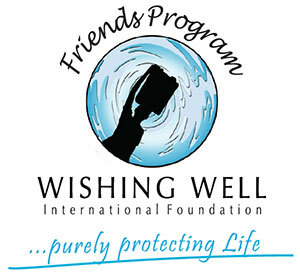 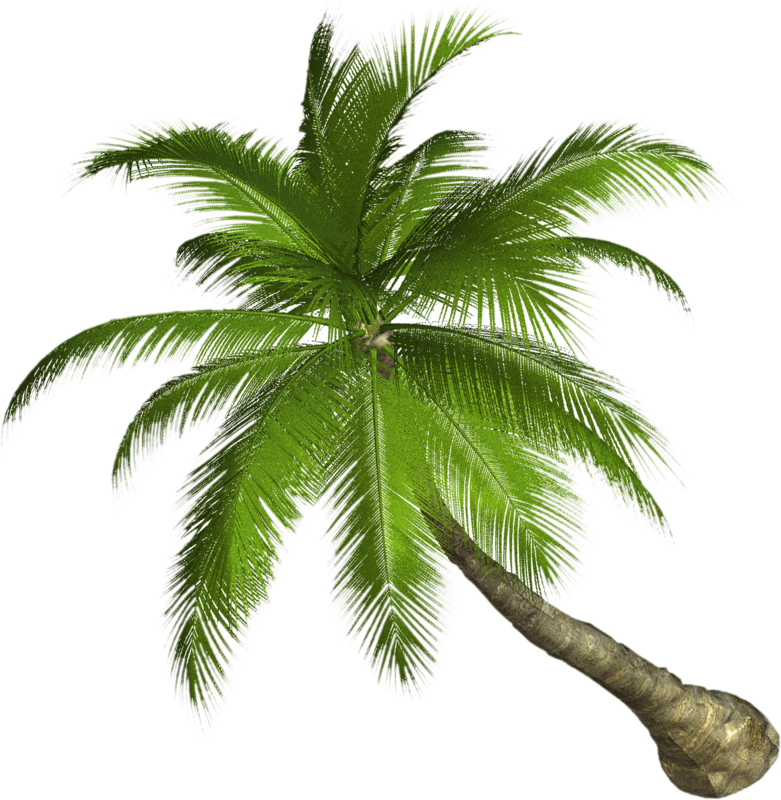 Right click HERE and select Save As to download the the Wishing Well Friends logo for you to use. 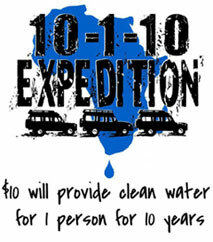 A Friend of the WISHING WELL International Foundation. 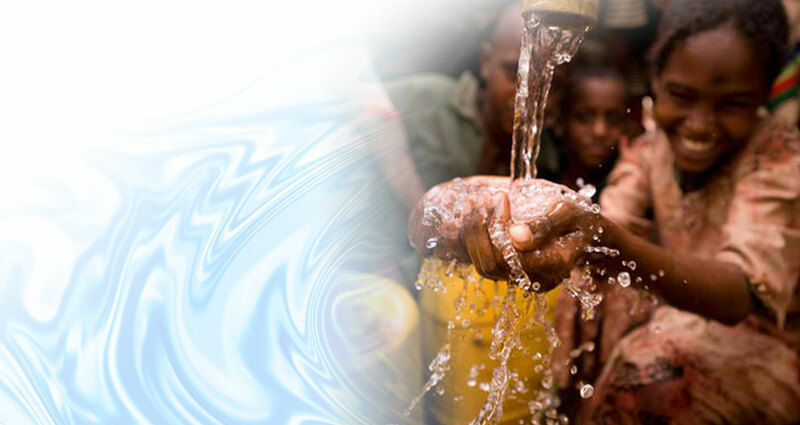 WISHING WELL program sources clean, safe drinking water to nearly 25,000 people per year. 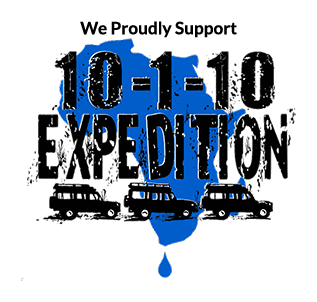 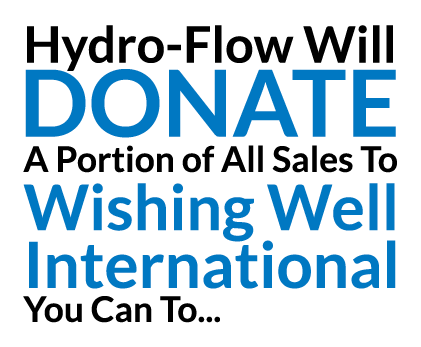 Proceeds of your Hydro Flow Carbon Block purchase go directly to help provide clean drinking water to people all over the world. 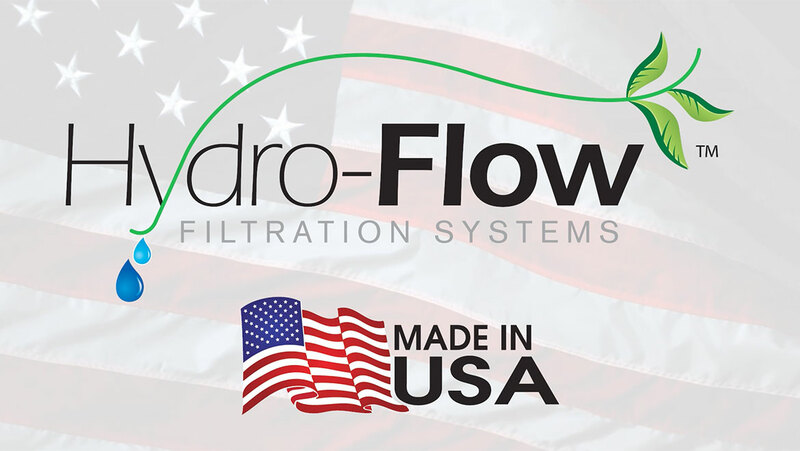 At Hydro-Flow it’s more than just making a high-quality product, it is about FAMILY and MADE IN AMERICA.